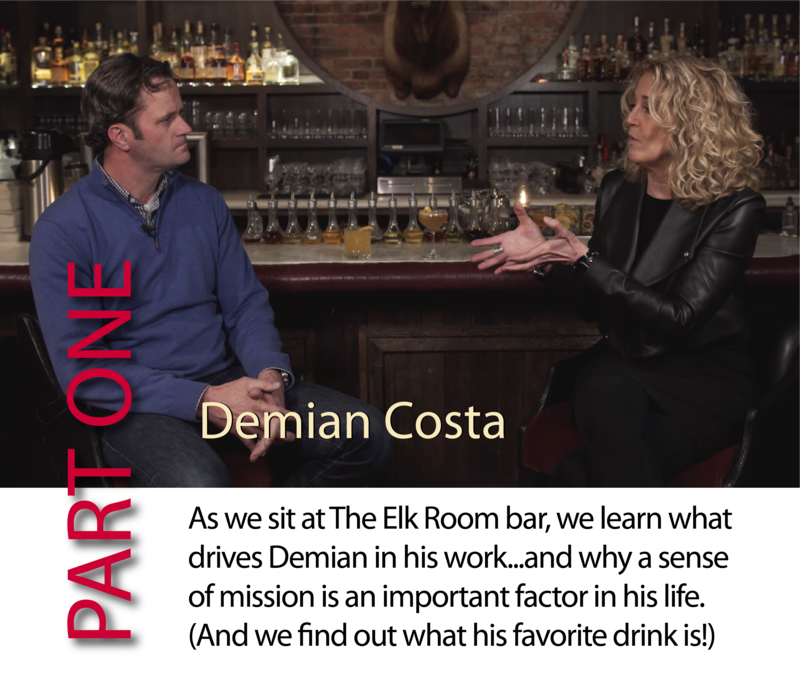 Welcome to Cocktails & Conversation – a monthly three-part series in which Baltimore media personality Sloane Brown takes a casual look at the “fun” side of some of the interesting people who help make Baltimore tick. Sloane interviews Baltimore’s movers and shakers – which includes business and nonprofit executives, entrepreneurs, creatives and others who give back to our community. What do they like to do when they’re on their own time? What are their passions? Their pet peeves? What makes them laugh? 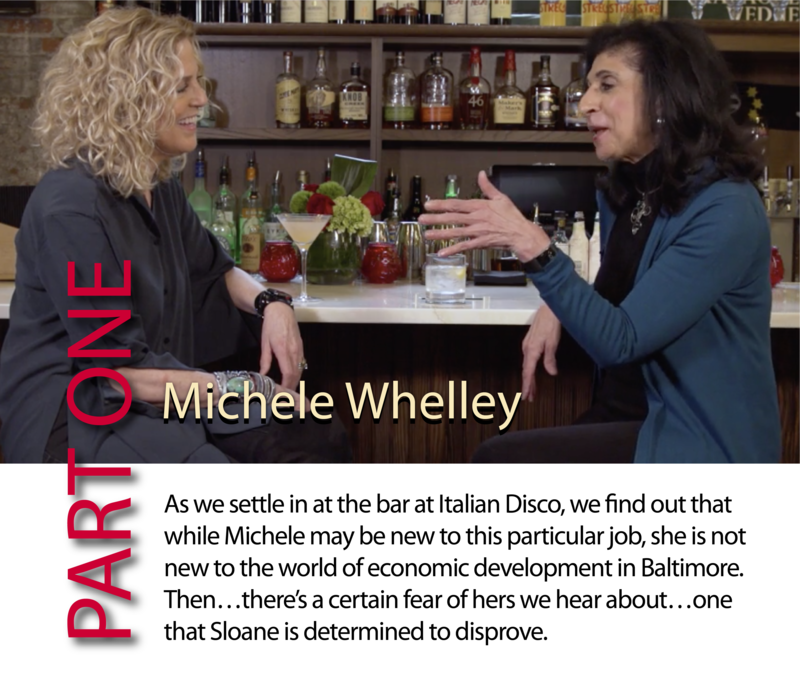 We find out as we join Sloane and someone different she interviews each month at the bar of one of Baltimore’s popular eateries for a drink and a chat in three parts. 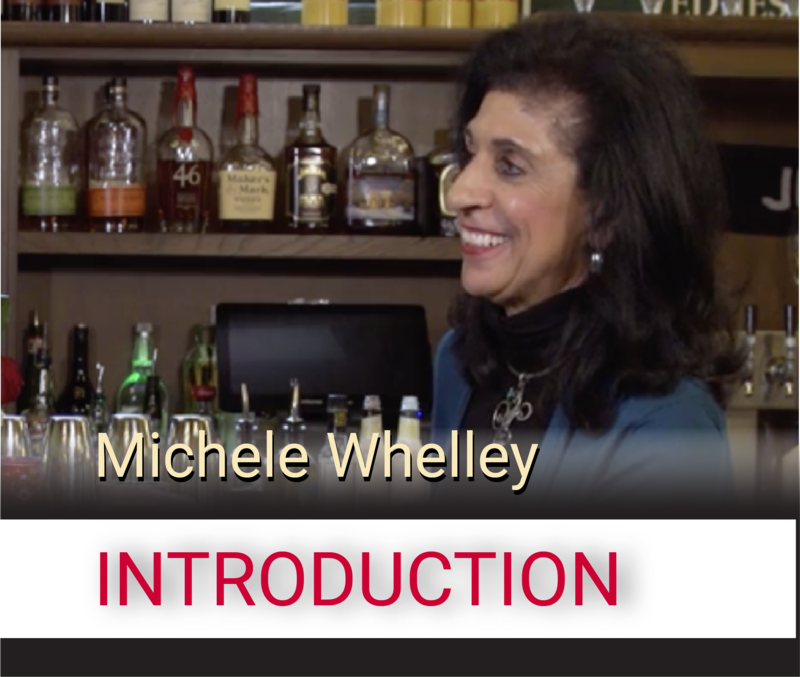 We meet Michele Whelley, the new president/CEO of the Economic Alliance of Greater Baltimore. EAGB – which covers Anne Arundel, Baltimore, Carroll, Cecil, Harford and Howard counties and Baltimore City – is the only organization that brings the private sector, government, higher ed and institutions together to market the assets and opportunities throughout the Greater Baltimore region. While the job title may sound a little dry, the job itself is far from it.